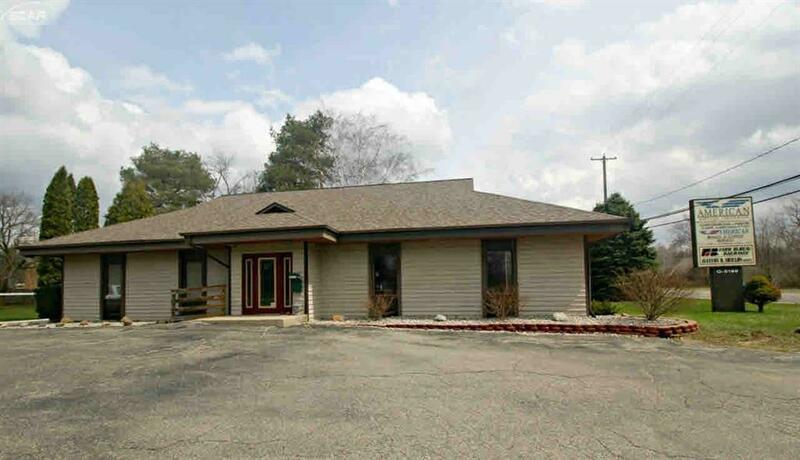 Lease only office building. North 1/2 of 5180 Flushing Rd. Shared bathrooms with Farm Bureau Insurance. Great location close to Linden Rd. & US-23/I-75. 5 individual offices. Rent $6.50 sq ft yr. one, $7.50 sq ft yr. two, $8.50 sq ft yr. three, plus prorated share of utilities. City sewer. Well. Seller pays sewer charges.